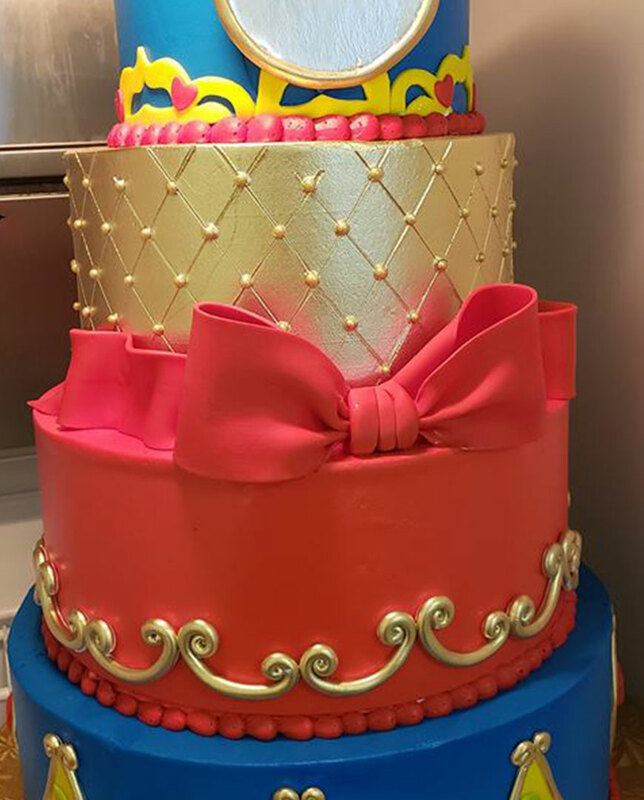 Cakes and More was founded in 2006 and grew from a small home-based bakery to our store with state-of-the-art kitchen in Clintonville in 2011. 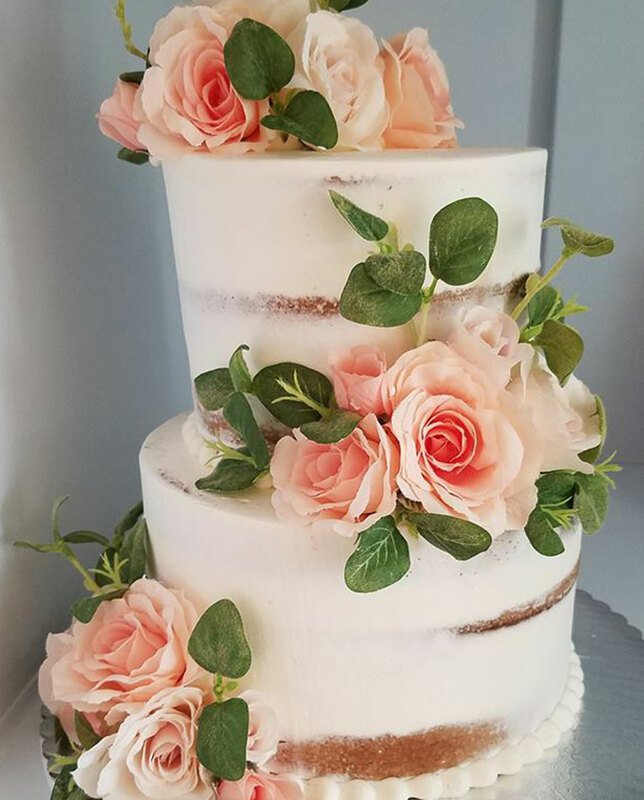 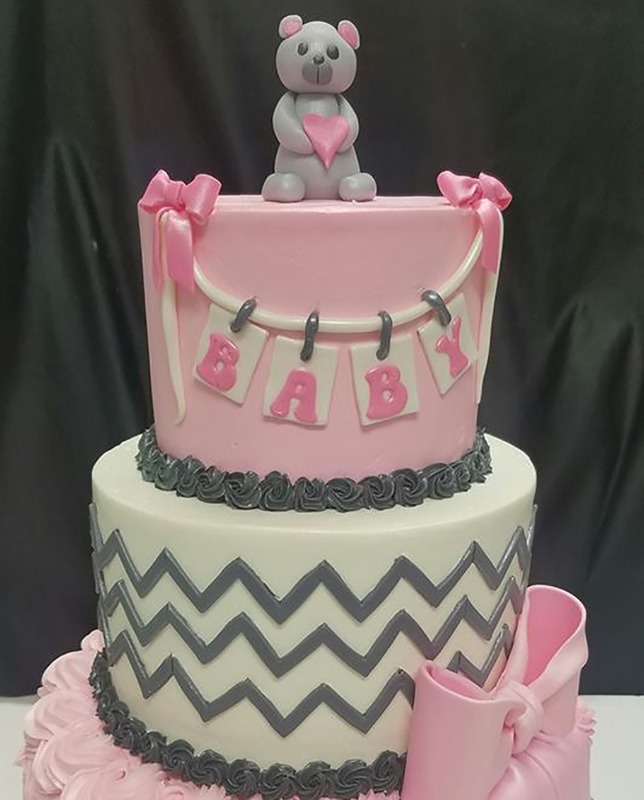 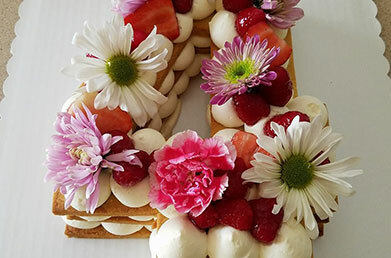 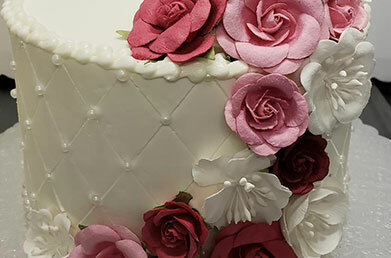 We pride ourselves on hand-crafting Cakes and desserts for all occasions from the highest quality ingredients, made-to-order and never mass produced. 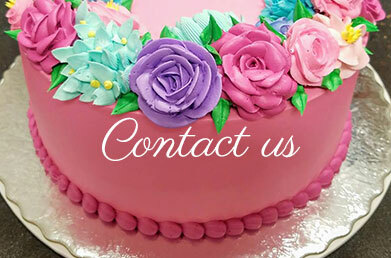 Call or visit us to place your order for one-of-a-kind, made-from-scratch cakes or treats!